Great News! 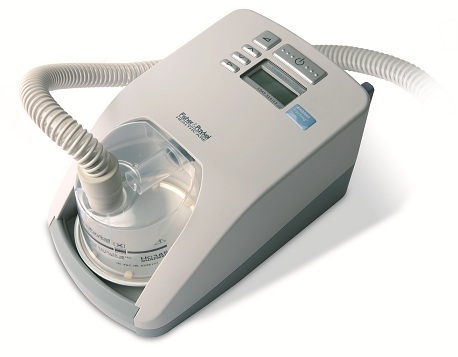 Fisher & Paykel has released their new CPAP Machine. Please Click the link below for their newest CPAP Machine. The Fisher & Paykel SleepStyleTM 244 CPAP machine with fully integrated heated humidifier utilizes state of the art Ambient Tracking PLUS technology to produce an ergonomic CPAP solution with auto-adjusting humidification that minimizes condensation (also known as rainout) in your CPAP tubing. The improved design allows for even greater benefits to the user through its patented auto-adjusting humidification, compact design, quiet operation, and ease of use. The SleepStyleTM 244 also includes state of the art Automatic Altitude Adjustment and Leak Compensation features. It also tracks and records compliance and efficacy data. The SleepStyleTM 244 CPAP Series has been designed with integrated simplicity in mind. The ‘truly integrated’ compact design is a common feature of all standard and humidified models within the SleepStyle 200 CPAP Series. An intuitive navigation menu is common across all models. Providers and patients can upgrade therapy conveniently using an electronic key. Travel needs are satisfied with a compact and robust CPAP that adjusts altitude and voltage anywhere in the world.